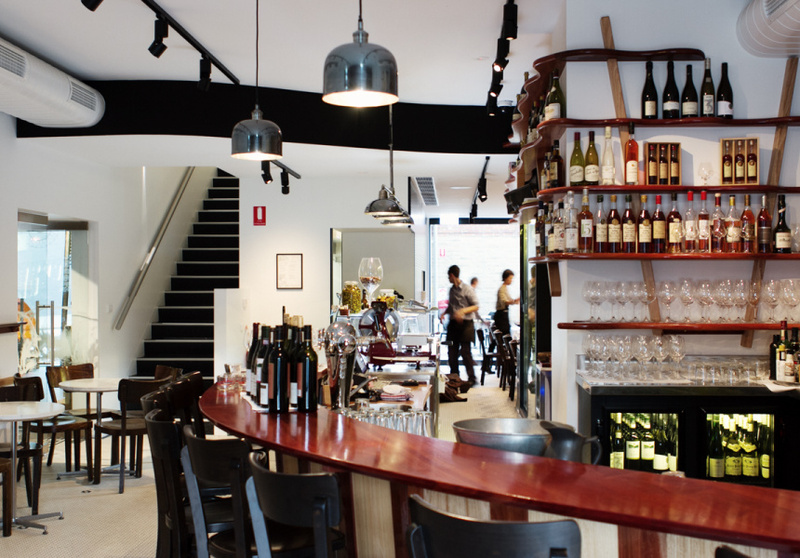 Set in a classic Victorian building, the Bellota Wine Bar is a stylish extension of the neighbouring Prince Wine Store, which boasts over 3500 bottles that customers no longer have to take home to enjoy. Buy a bottle and slip beneath the archway into the small, intimate space with a distinct European sensibility, courtesy of wine experts Philip Rich, Michael McNamara and Alex Wilcox. There is an ever-changing selection of wines on offer by the glass, taste and half carafe, which can be enjoyed at the bar, tables or in the light filled courtyard. The liquor shelves are well stocked and a large marble bar features the fresh daily seafood selection. 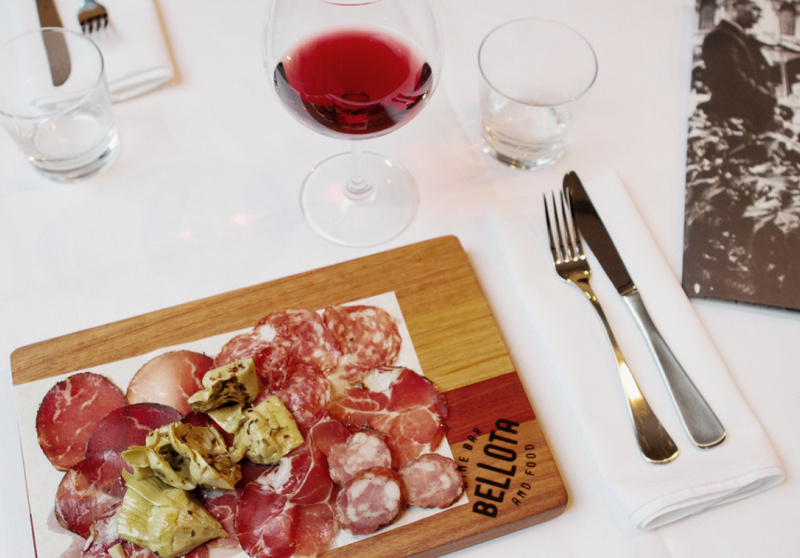 An assortment of charcuterie and cheeses compliments a simple all-day menu including snacks and antipasti plates. For those not willing to share, the main menu is rich in flavour and options. 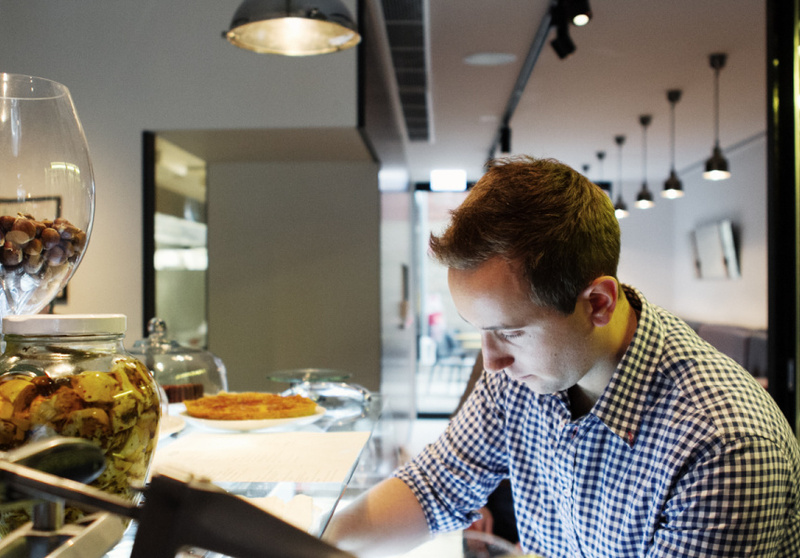 Dishes such as spaghetti carbonara, French onion soup and braised duck legs make up the quintessentially European menu.